We are all aware of how rapidly our world is changing, even our personal lives are in a constant state of flux. Because of this continual change, the world of mission, too, is constantly encountering new challenges. 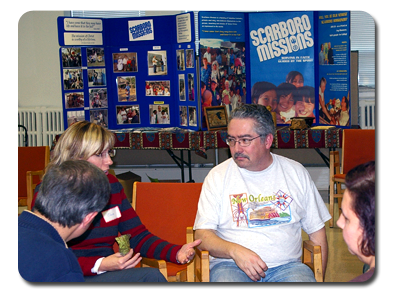 Scarboro Missions is committed to informing Canadian Catholics about issues in mission, what missioners are saying and doing in light of new developments in the world and how we can respond to the new directions in which the Spirit of God leads us. 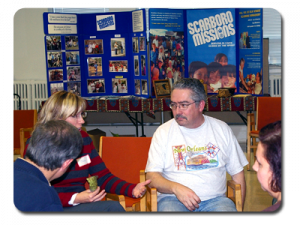 We also want to keep Canadian Catholics informed about our own missioners, where they are working, what they are doing, the challenges they face and how you can be supportive partners for them.